Let’s say that you have a new invention or idea that you want to bring to market. You believe that your invention will provide entertainment to people, change the world or provide aid. It is pretty obvious that you will want to protect this idea. Obtaining a patent will give you exclusive rights to the product and will prevent others from manufacturing, selling or using your invention. It is possible to file a patent without an attorney’s help. However, the lengthy, complex and confusing process will make you wish you had. Having an experienced and licensed patent attorney in your corner is extremely important. To become a patent attorney & represent an inventor they must have an undergraduate degree in either engineering or science in addition to a law degree. Understanding the entire process of obtaining a legal patent and explaining the underlying technology is crucial to getting a patent that has value. 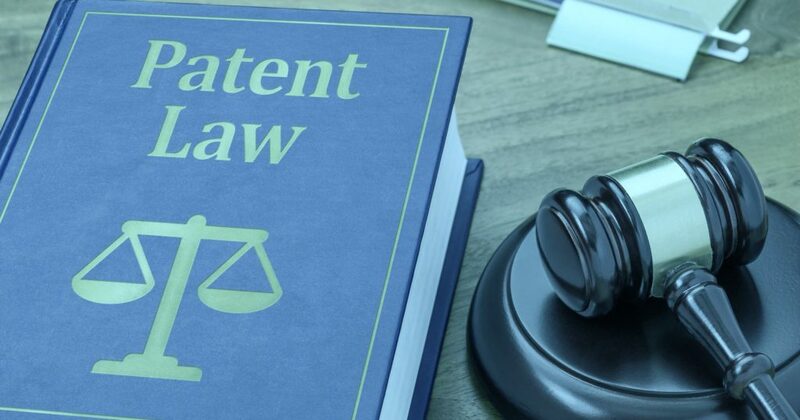 Many patent attorneys only focus on trademarks and patents, this means that they understand the complete process a patent has to go through to get the stamp of approval. The entire process takes an average of two years. Missing the deadlines or not having the key requirements will end up extending the time frame to getting your patent approved. The process of getting a patent for your invention is pretty complex, and if not done the right way, could lead to the loss of legal rights. A licensed patent attorney who has the skill and experience can easily tackle such issues. A patent attorney has to understand your invention along with your business goals, plans for commercialization etc. They will also give you additional advice on the other aspects of the process. Things like the type of patent you want to obtain, timing requirements, whether or not to file a provisional patent application, non-disclosure agreements, and other related subjects, come into the picture. Being organized and diligent in preparing and filing all patent-related documents is something that your patent attorney can help with. It might be possible to complete all these tasks by yourself. However, researching, writing the description, reading and creating drawings can all be time-consuming tasks. The average time for researching a single patent can easily take a few hundred hours. In addition to that, having project management skills and solid writing is also important. We at Incubate IP can help with all your trademark, copyright,and patent needs. For more information, feel free to call us at (312) 600-5412 or send us a message via this Contact Us form and we will respond within 24 hours.